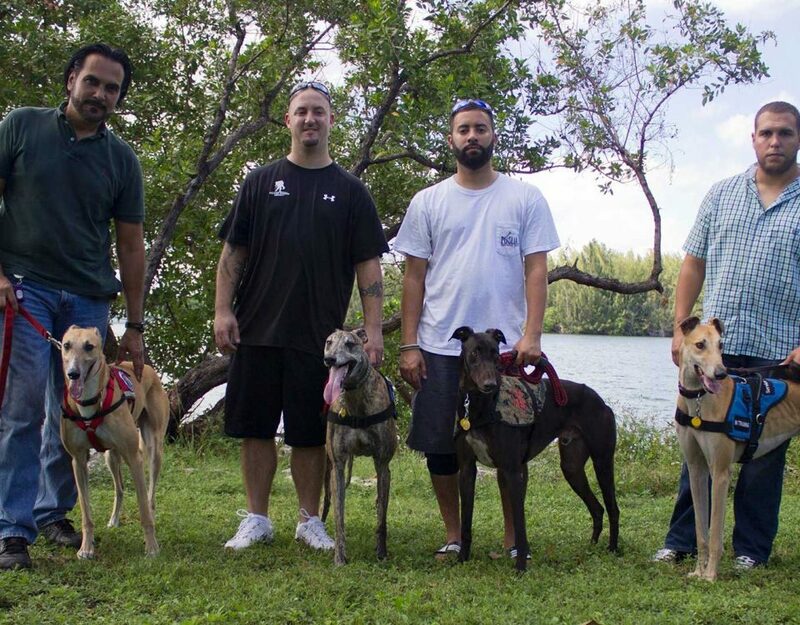 Two greyhounds will start a new service career Saturday to help Veterans suffering from post traumatic stress disorder as part of the South-Florida based Hero Project, the Sun Sentinel reported. 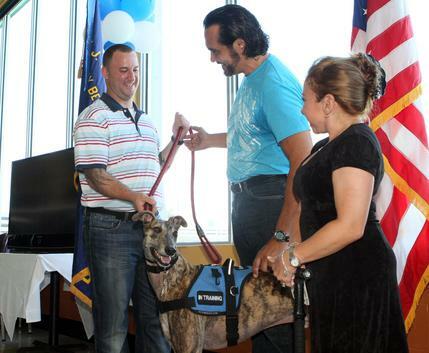 Barbara Masi, founder and president of Awesome Greyhound Adoptions, collaborated with Service Dogs 4 Servicemen to create the project two years ago. Masi said she suggested greyhounds because they are intelligent. 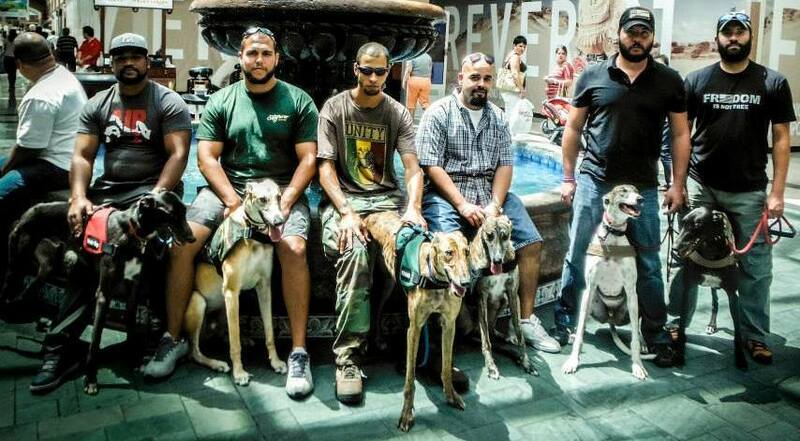 So far, four greyhounds have been placed with new owners, the newspaper reported. Masi is already planning to find a home for three more dogs. 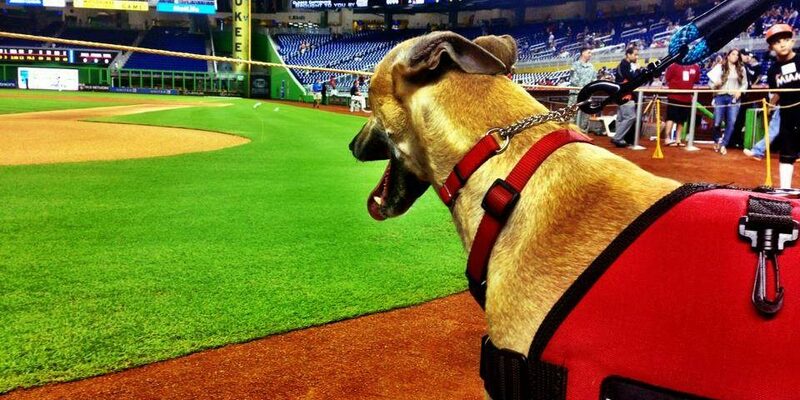 “We are there for the dog. They are there for the Veteran,” she told the newspaper. 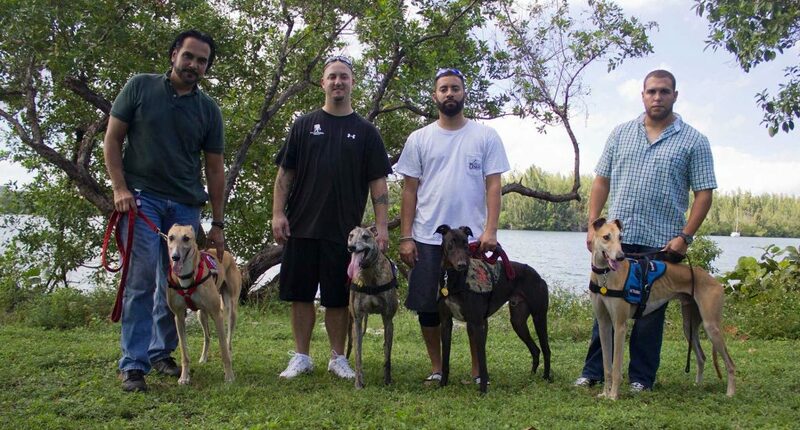 The project costs nothing to the Veteran and the greyhounds’ trainer, Daniel De La Rosa, donates his time, according to Service Dogs 4 Servicemen. 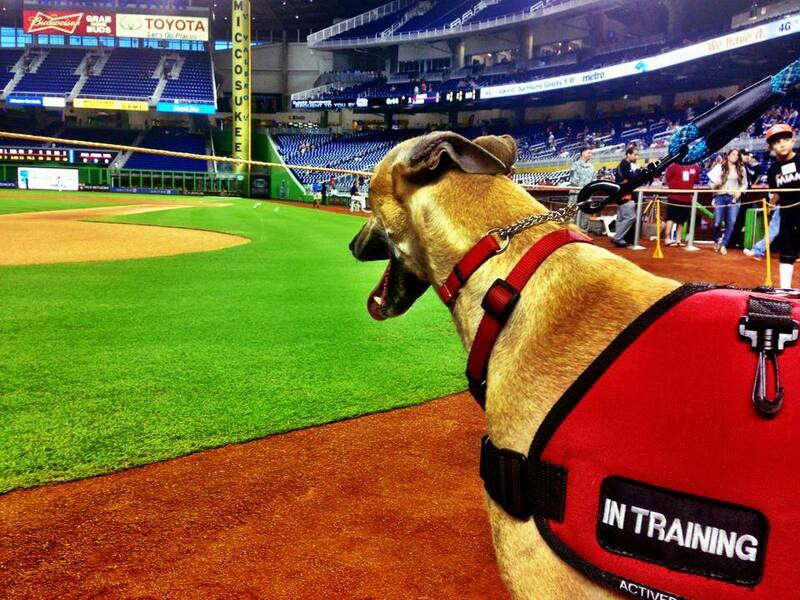 De La Rosa tailors the training to the specific needs of the dog’s owner for four to six months.